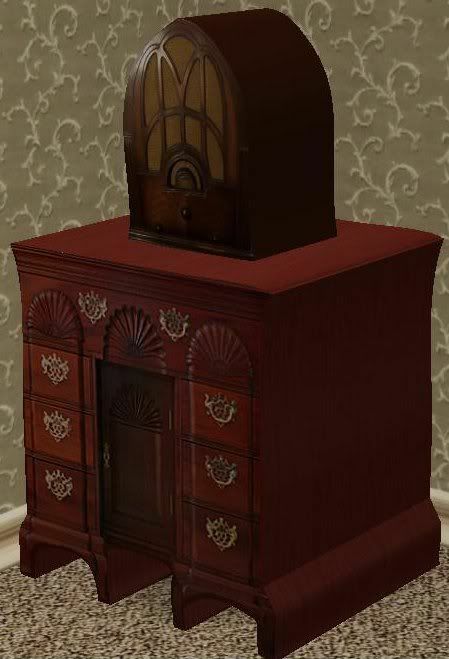 Here are my 2 recent Sims 3 antique radios now converted for The Sims 2. They are recolorable. 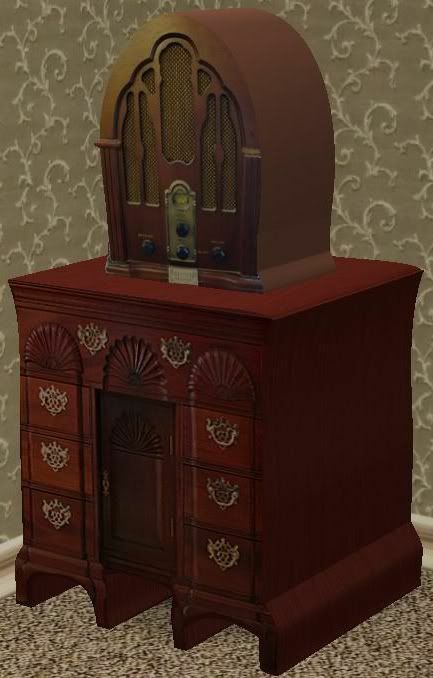 You can find the end table here. Enjoy!